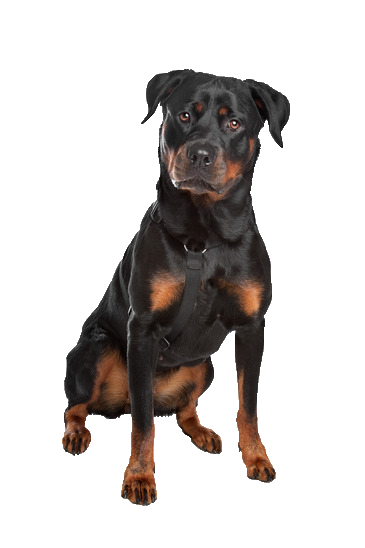 Your Rottweiler can be calm and devoted, but his strength means he needs training to remain even tempered and placid. As a confident dog he will react to his surroundings so will benefit from reward based training the most. With his innate guarding instincts, he naturally wants to protect his family and environment, traits that when coupled with good socialisation and training, makes his loyalty second to none. Reward this devotion with motivational toys and treats from our vast selection.